News of an air traffic control tower for the Aurora Airport was recently announced. 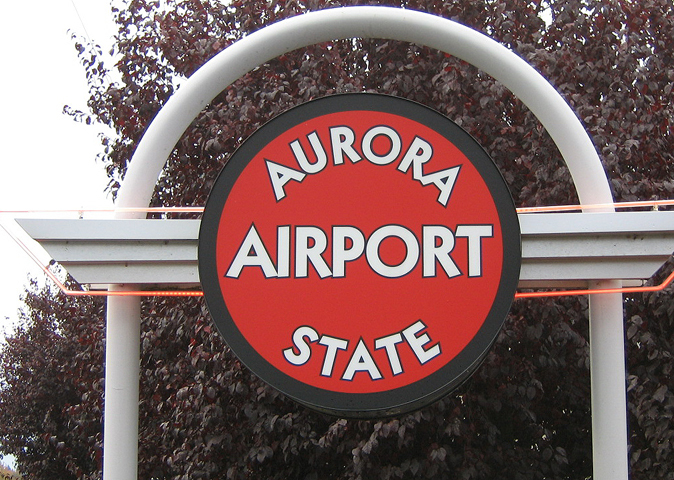 As the third busiest airport in Oregon, approximately 90,000 landings and takeoffs reportedly occur at Aurora each year. U.S. Senators Wyden and Merkley are on record for supporting the project, which is expected to enhance flight safety. Groundbreaking for the control tower is scheduled sometime in April, with completion expected toward the end of 2014. Read a recent story about the Aurora, Oregon airport tower here.